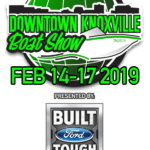 American Boat Center is one of Knoxville’s oldest dealerships and have been serving the East Tennessee area for over 30 years. We are family owned and operated, and we want you to feel comfortable from the minute you walk in the door. 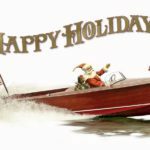 We want you to feel that you have made a wise investment in a boat from American Boat Center. Come see our recently updated offices in West Knoxville and let us help you with all your boating needs. Stop by and visit our friendly, reliable, honest and experienced staff or call us today at 865-777-BOAT.